Indian mint prices remain high, but pricing is expected to drop in the next 4-8 weeks due to lack of demand due to higher prices and the influx of the American mint harvest to the market. While prices are expected to drop, they likely won’t reach the lower prices seen at the end of 2016 and early 2017 because the Indian mint yield was down from last year, limiting the amount of mint available on the market. 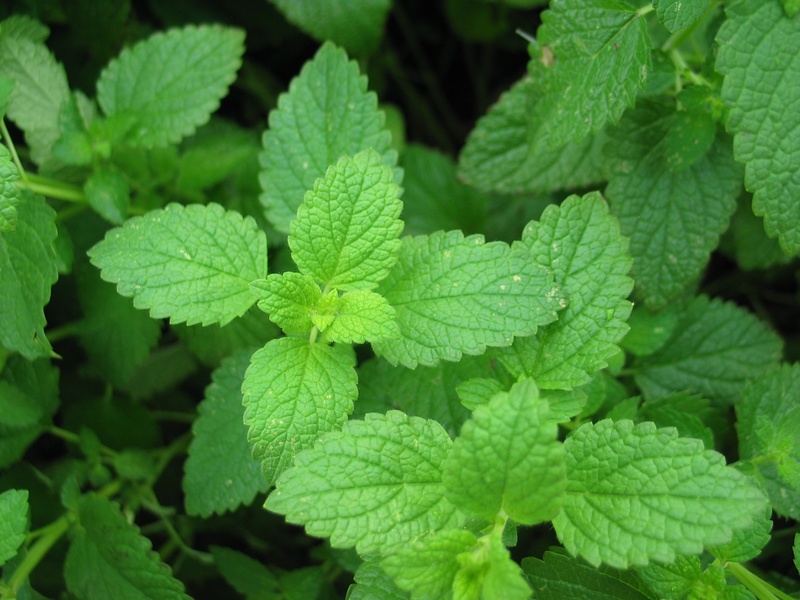 As with all essential oils, Lebermuth takes great care to verify the quality of its mint oils, like our Indian Peppermint Oil (Mentha Piperita; CAS 8006-90-4). Buyers should take care when testing mint oils to verify they don’t contain cornmint resulting in less of the actual peppermint oil.